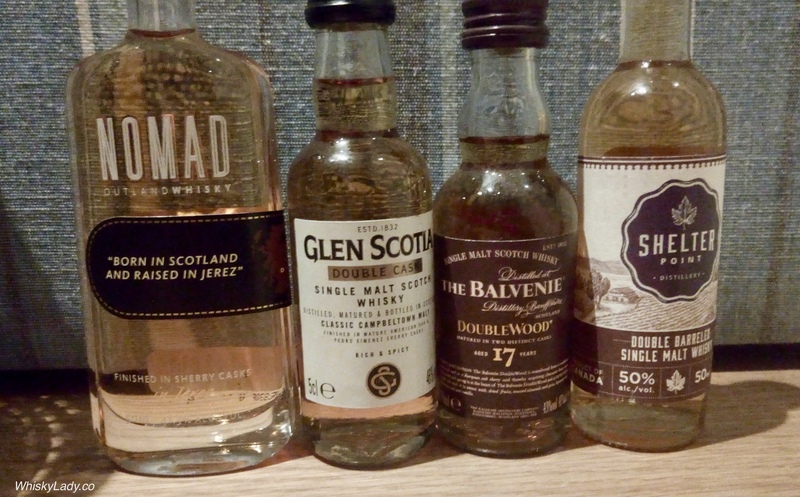 I must admit that normally, I drink whisky only during tasting sessions… where my palate preferences are pre-primed for a range of sensations and kinds of whiskies. 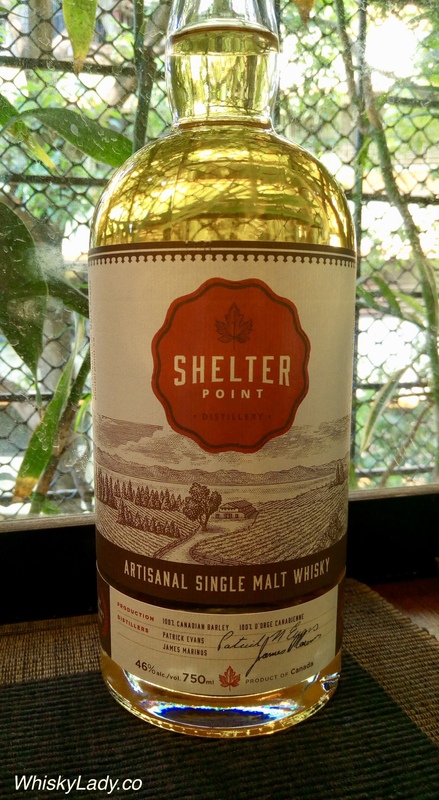 I can fully get behind a peaty punch same as a rich sherry bomb or a full-on cask strength dram. Curve balls are welcome. Even something that isn’t ‘good’ but pushes the boundaries or introduces a new experience is given a chance. But a funny little thing has started to happen. 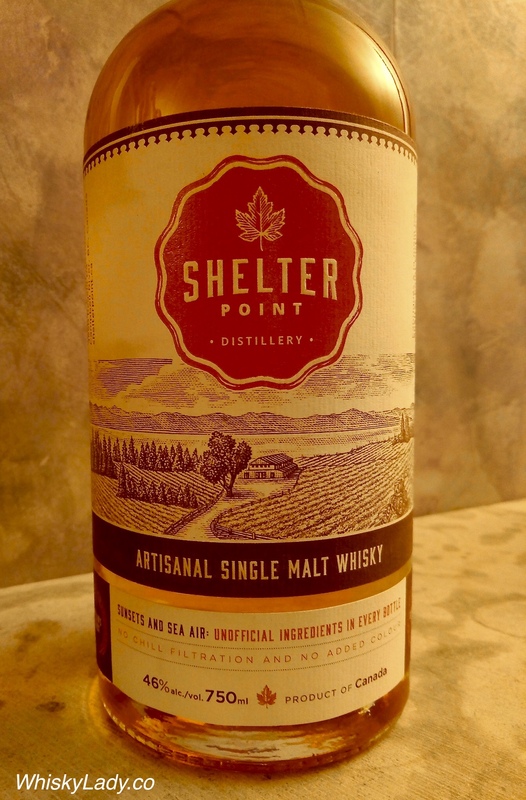 As we worked at emptying the various ‘nearly done’ bottles as part of the whisky ‘house cleaning‘, I realized that for simple enjoyment, my preference has turned to primarily ex-bourbon, more nuanced and dare I say it? 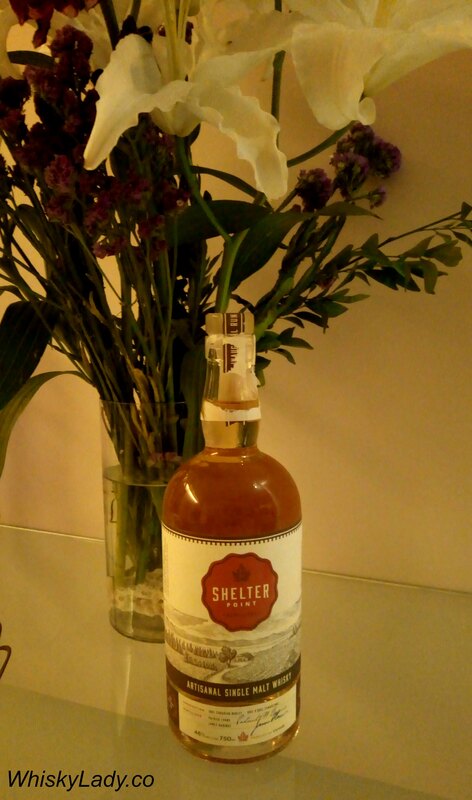 Accessible drams. It seems for me at least, context is everything. 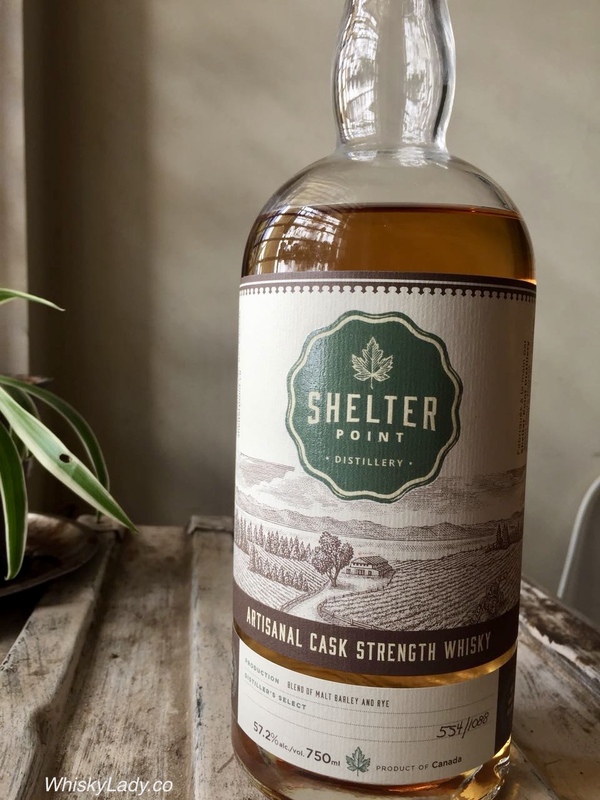 And when the context isn’t a tasting session – structured and formal, or impromptu and casual – I’ve veered away from inviting those crazy outliers and gravitated instead towards something simpler. 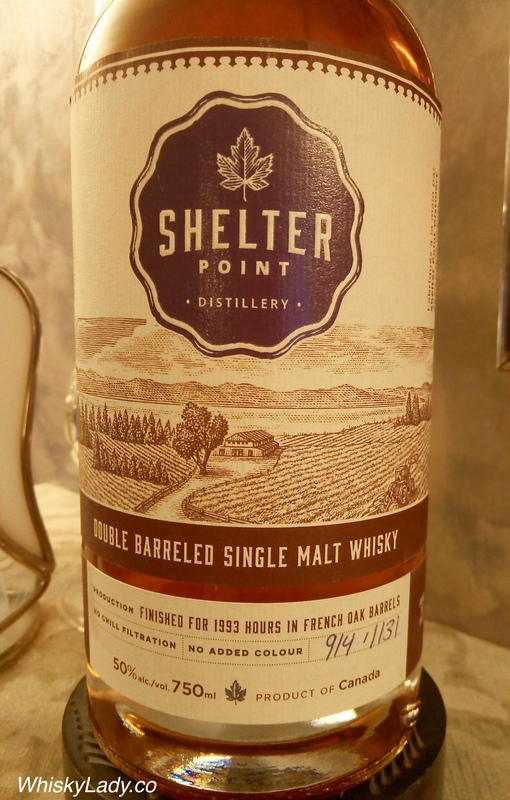 Perfectly hitting that “preferred style” dram was Shelter Point’s Single Malt – 1st Batch from 2016. 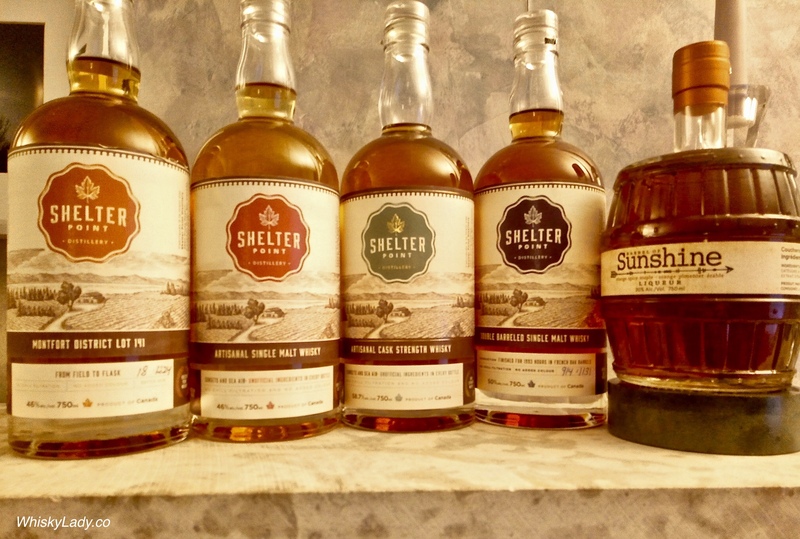 Which repeated a year later with the next batch. Awaiting a chance to grab the next to meet this “sweet spot”! 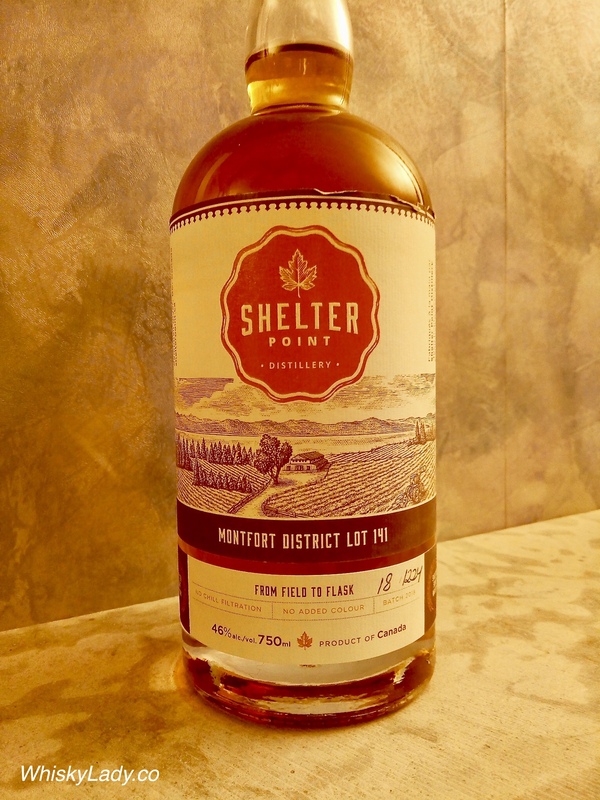 My love affair with Shelter Point from Vancouver Island continues… courtesy of a fellow Canadian from British Columbia who picked this bottle up on a recent jaunt from Vancouver to Mumbai. 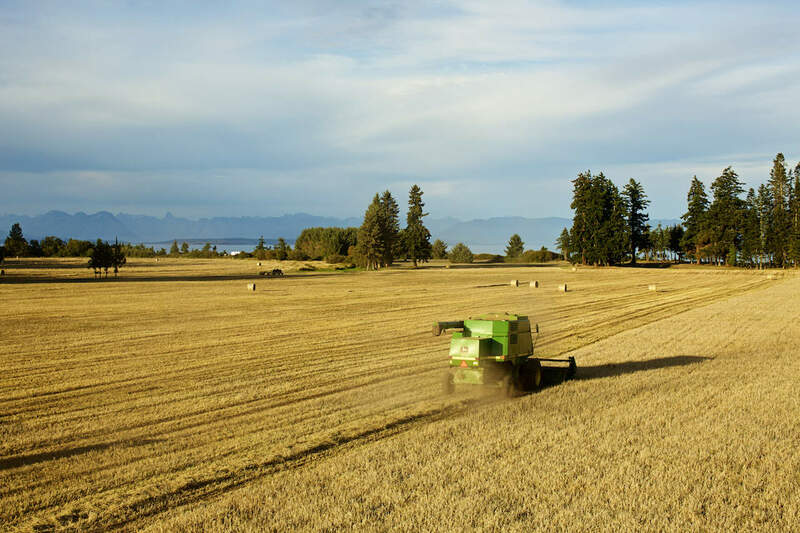 It reminded us of a Canadian summer night – after the heat of the day, a slight drop in temperature, a light breeze, the smell of sunshine fading into sunset with warm grasses, fruits and a hint of honeyed flowers. 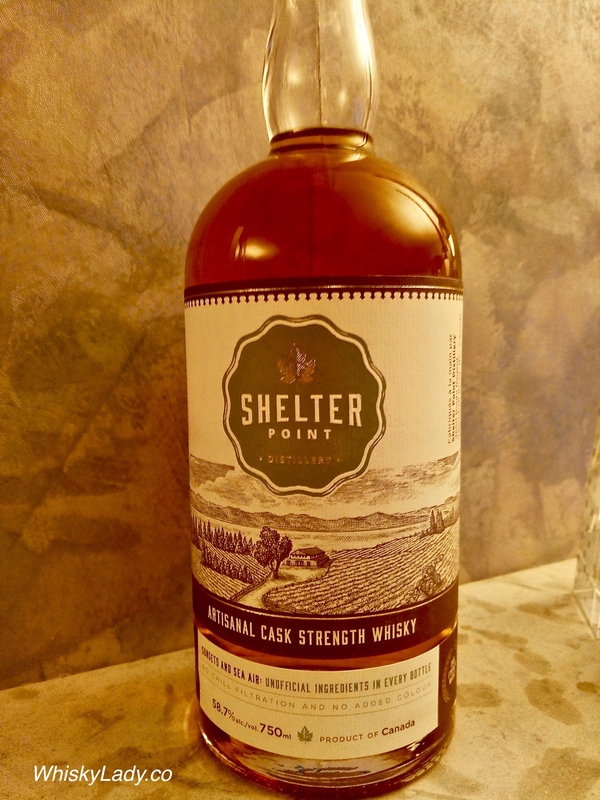 What I loved most is it had that “Let me wrap you up in a warm welcoming blanket” quality – just more pronounced with more kick and character than the standard Single Malt at 46%. 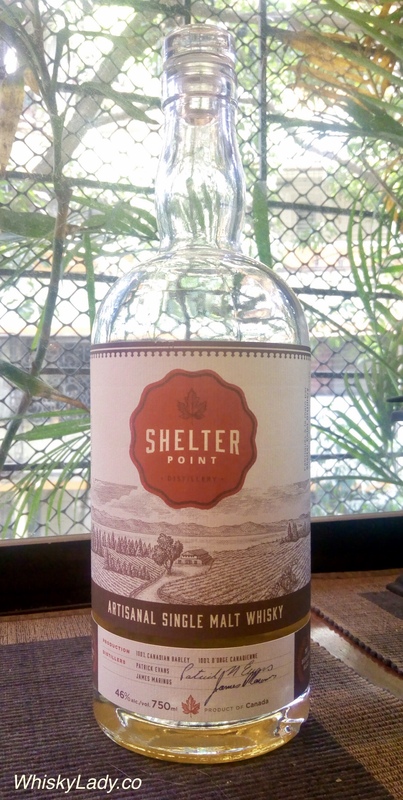 As always, the biggest problem with Shelter Point is it is simply far too inviting and has a dangerously bad habit of “disappearing” quickly in happy consumption!